Use Social Media to Fundraise for The Matthews House! Invite your friends and family to support a mission you’re passionate about! Create a Facebook fundraiser in just a few minutes and be part of supporting youth and families in Larimer County! Below are some ideas for your fundraiser title, description, and photo. Feel free to make it your own and share why you’re excited about the work we do – these are just ideas in case you’re not sure where to start. We’re here to help if you have any questions about Facebook fundraisers! Thank you for supporting us by inviting your communities to get involved! Ideas for: What’s the title of your fundraiser? Give the Gift of Stability, Confidence, and Empowerment! Support Youth & Families in Our Community! Ideas for: Why are you raising money? Join me in supporting an awesome cause! I’m partnering with The Matthews House to help them raise money for their programs! I support their mission of empowering youth and families by building trusting relationships and providing resources to disrupt the cycles of poverty and abuse. Please consider contributing to my $___ goal! Disrupt the cycles of poverty and abuse in Northern Colorado by supporting The Matthews House. They address the causes of childhood maltreatment and generational poverty, not just the symptoms. 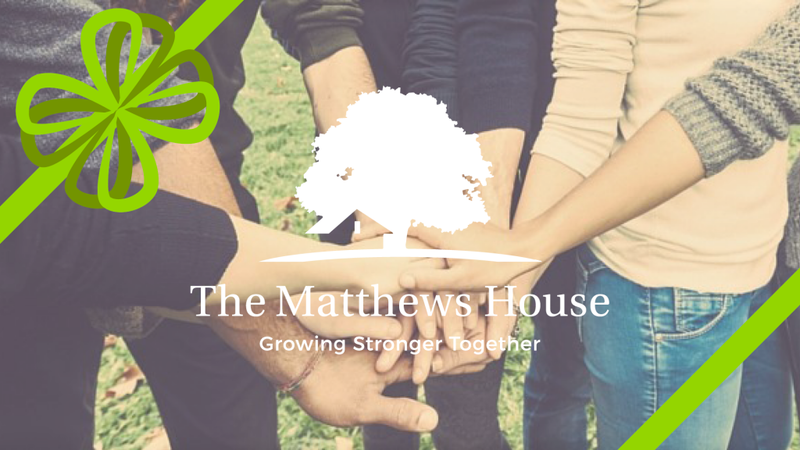 The Matthews House truly can make a difference in the lives of at-risk youth and families. 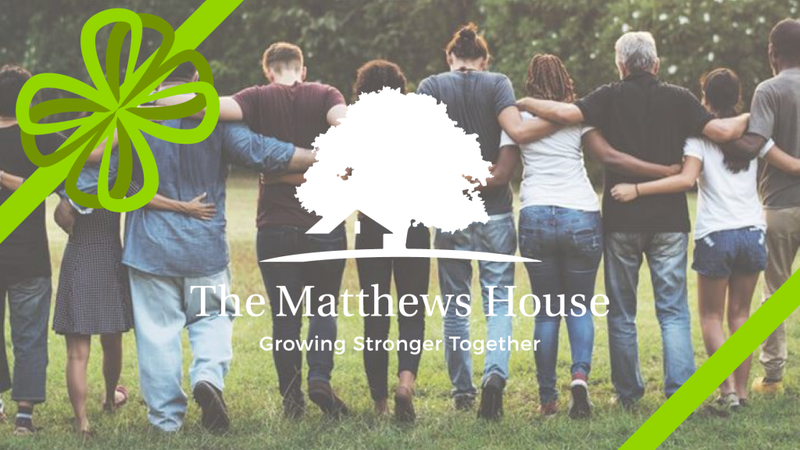 The Matthews House is a 501(c)(3) organization that empowers young adults and families in transition to navigate difficulties on the road to self-sufficiency. Many of the individuals in their programs are or have been part of the human services, foster care, and/or justice system, and frequently do not have a significant support system nor the skills necessary for living independently, including retaining a job, solving problems, managing money, and building solid relationships. Support these youth and families by donating to my fundraiser!